It's time to get out your instruments and come up to the Grange hall for the first Wednesday Old Time Jam. 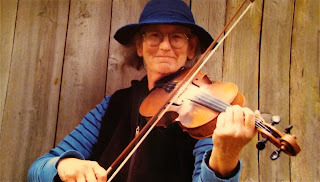 This month Becky Evasick, (AKA The Beckster), will start out by teaching Newport Breakdown, a G tune she learned from the playing of Joseph Decosimo. We will stay in the familiar key of G until the break and then Becky is going to play tunes with fiddles in ADAD tuning which will be a new experience for most of us. The Quimper Grange Old Time Jam is a friendly monthly gathering of folks who like learning new tunes and playing Old Time music with others. A donation of $1 or $2 is requested to help pay for heating the hall.Cookies or other such snacks are always appreciated. join master storyteller Joe McHugh for a unique storytelling and music experience that calls upon the mysterious forces of fate to weave its spell. Forty-eight enchanting stories, some embellished with an old-time fiddle tune, ballad, or poem, grace the Wheel—but only those spun by audience members come to life. Every show is different, as are the changing moments of our lives. Come be part of the magic. Joe McHugh is a storyteller and author who has regaled audiences with his lively tales for over forty years throughout the United States and Europe. He is also a traditional musician and award-winning public radio journalist whose work has been featured on syndicated public radio programs such as Morning Edition, Inside Appalachia, and Voice of America. In 1970, after traveling the country in a converted school bus/leather shop, he purchased an eighty-acre farm in Gilmer County, West Virginia, where he raised goats, chickens, and draft horses. 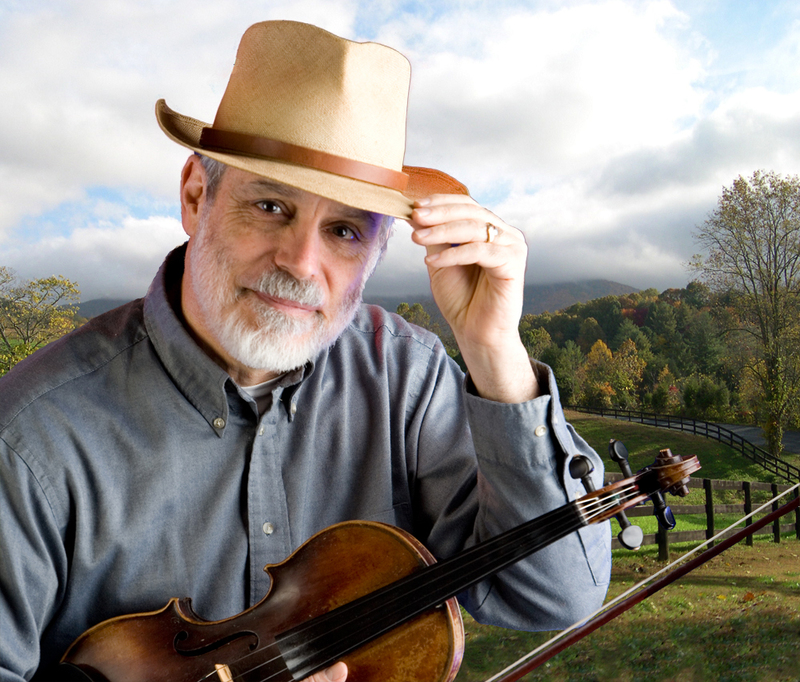 It was there that he fell in love with the traditional music and storytelling style of the southern Appalachian Mountains. Many of the tales told on The Wheel of Fortunate Stories comes from these early experiences. 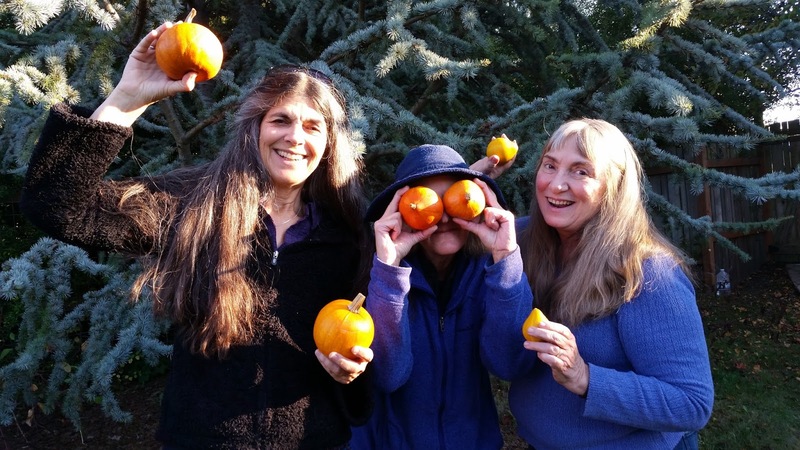 The Quimper Grange Hall is located at 1219 Corona St. in Port Townsend and admission is by a suggested donation of $15 at the door. This local band draws from many sources including New England, Celtic, Quebecois, Swing and old timey. using any tune that makes a good contradance, the more unusual the better. Their strong rhythm creates a driving and interesting sound so fun to dance to. Note: The Monthly Quimper Grange Square Dance and Social will occur on the 4th Saturday in November, which is the 25th. Come on up to the Grange on Saturday, November 25th for a Thanksgiving weekend square dance with local caller Dave Thielk and The Pumpkin Ramblers. Dave will be calling a nice mixture of squares, circles, mixers and a reel or two. The Pumpkin Ramblers are an auspicious local ensemble that have come together just for this event, and include Becky Evasick (who also led the jam this month) on fiddle, Katya Kirsch on banjo and Sheila Long on guitar. Becky is known for her hard driving rock an roll dance tunes. Katya and Sheila will be laying down the back up. Collectively, these three have close to 100 years of dance tune experience! This is a family friendly event (no alcohol). 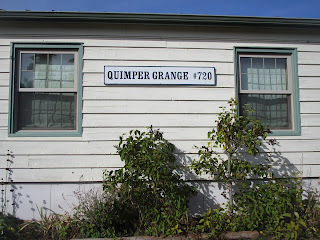 Quimper Grange is located at 1219 Corona in Port Townsend. Admission is $6; 16 and under is free. Bring yourself, a special friend, the family, or the whole tribe and be prepared to rock out on this holiday weekend. Please bring a personal water bottle and some snacks to share (optional). Come at 7 and jam with the band. For more information, call Dave Thielk at 360-602-1270. Grange Hall Trim Repaired and Painted! Our old Grange hall needs continual maintenance in order to serve the community. Towards this effort long overdo work has been done on window trim, with plans to finish painting the rest of the exterior next year. We were fortunate to have enough one of our Quimper Grange Old Time Jam regulars, Bill Dwyer, volunteer to repair rotten trim on one of our windows so all of our trim could be painted at the same time. We hired the services of Roger Smith to re-caulk and paint the trim before nasty weather sets in. He did an excellent job! Check it out.